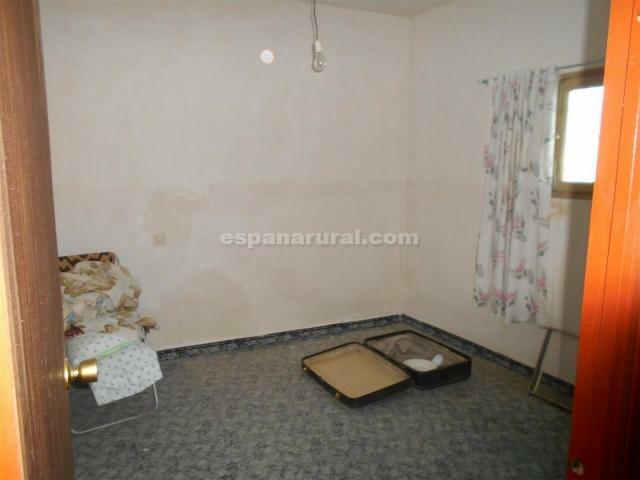 A house for sale in Almeria. 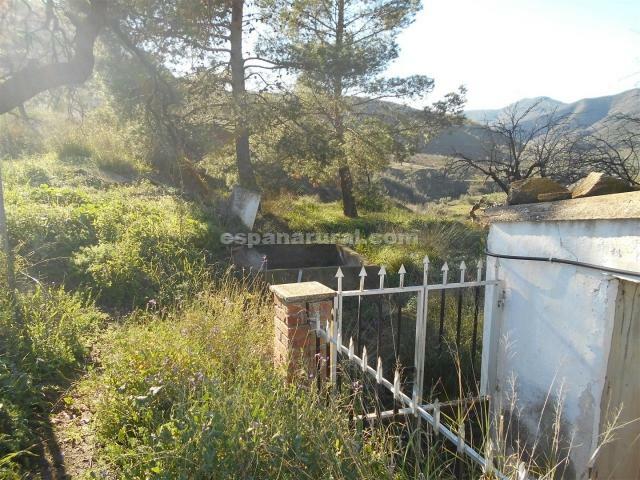 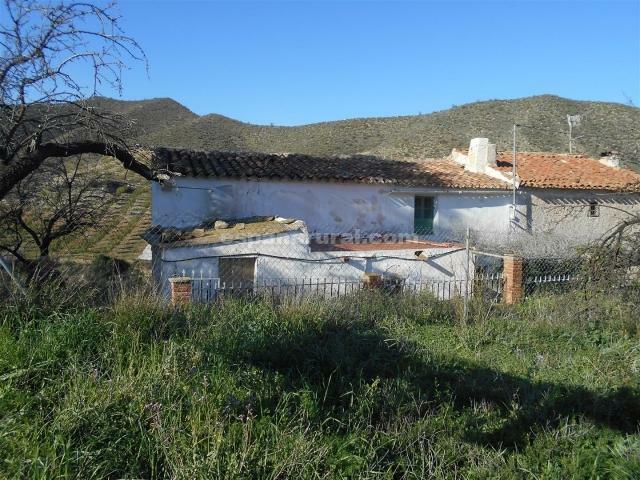 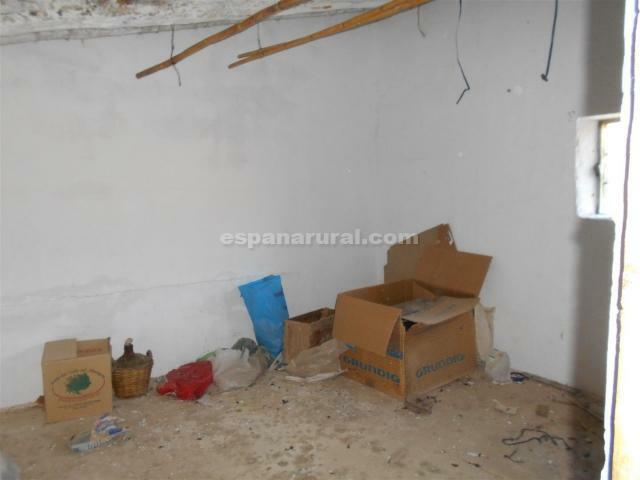 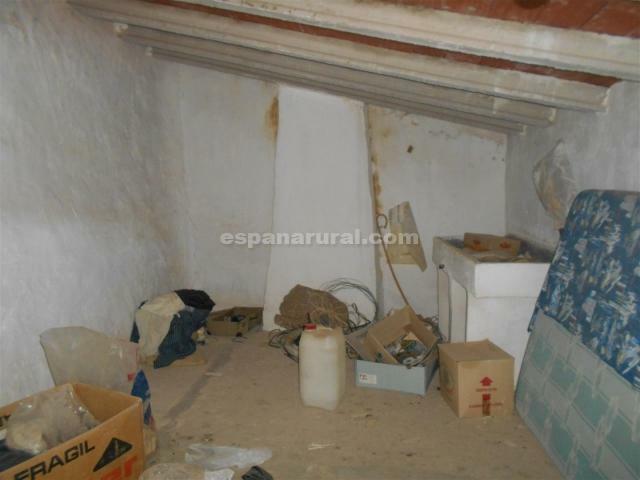 Traditional house for sale in Almeria, it is attached to one side. 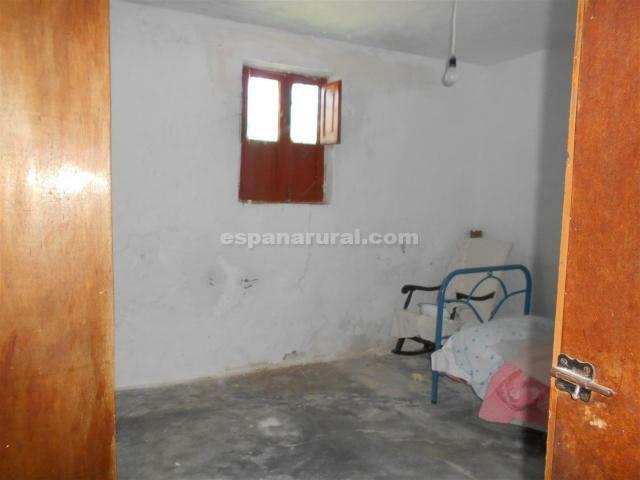 On the first floor; there is a Spanish kitchen, a living room, three bedrooms, a bathroom and storage room. 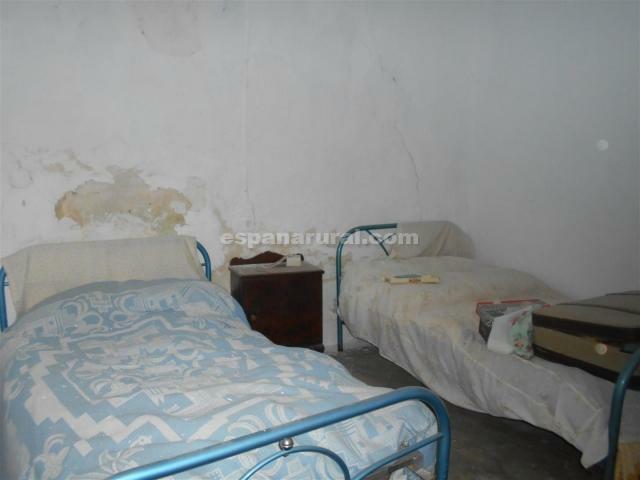 On the second floor ;there are two rooms. 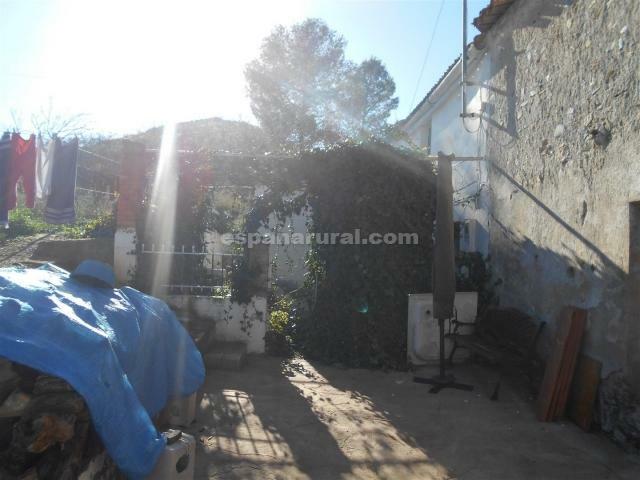 The land around the property is of 1000m2. 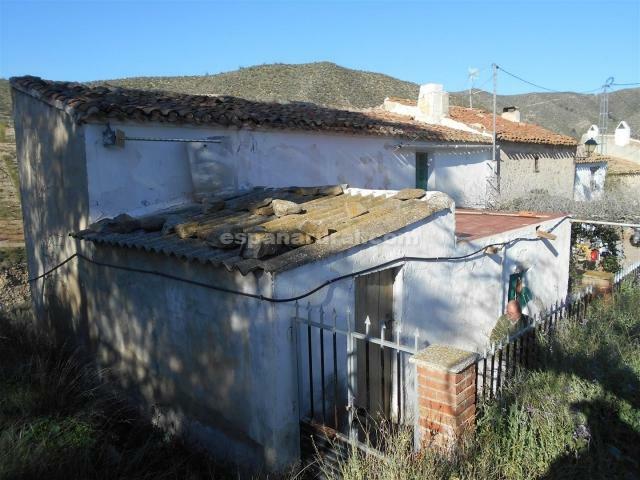 Electricity and water connected are connected, good access road.. 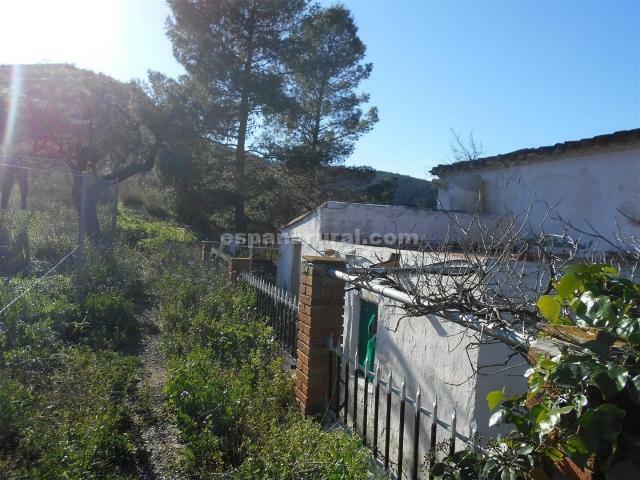 This property is located in a quiet Hamlet of houses approximately 10 minutes drive from the popular Village of Arboleas. 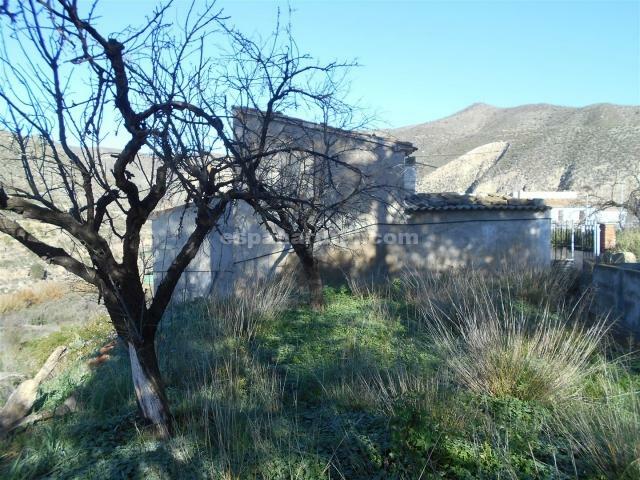 In Arboleas you will find ll the amenities, also good access to the Motorway A7 E15 to the Airports and coast of Mojacar Vera Playa and others. 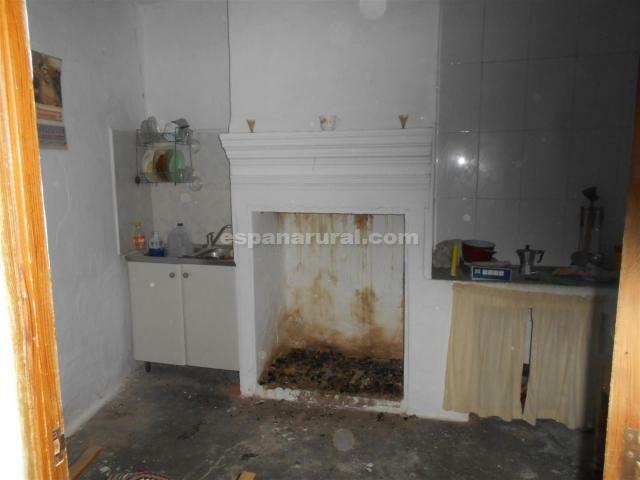 The house needs reform but you can move in while it is renovated.